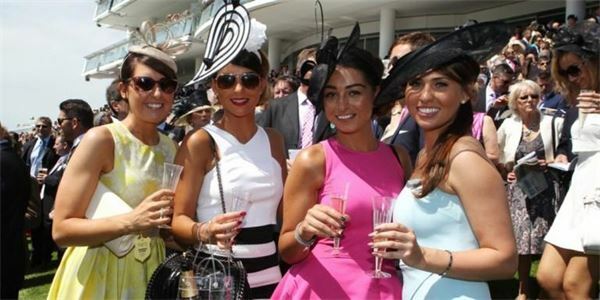 Jockey Club Racecourses are now recruiting for the world famous Investec Derby Festival at Epsom Downs Racecourse. The Investec Derby Festival takes place from 2-3 June 2017. Hospitality positions available include bar staff, chefs, catering assistants, porters, team leaders and waiting staff.